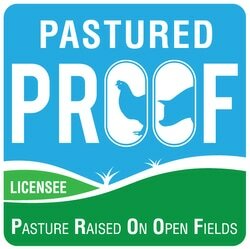 How to start a successful free range pastured egg business! 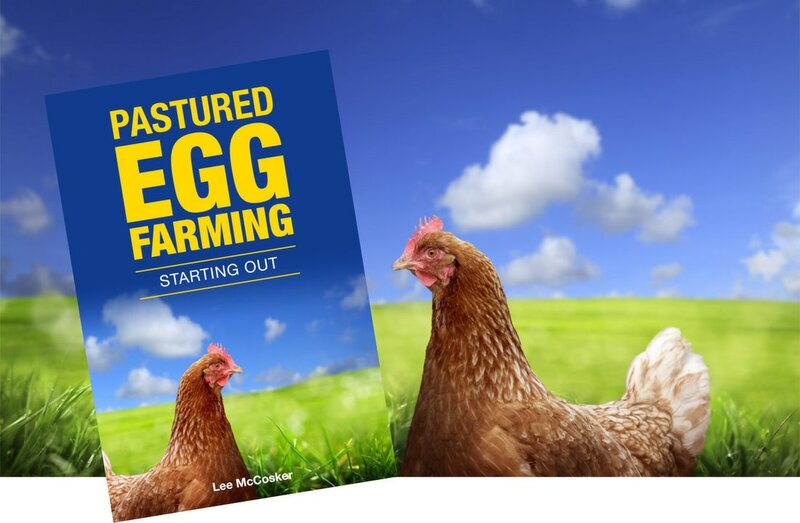 This book is an introduction to the business of farming pastured eggs for profit. Its aim is to not only arm you with all the ‘must do’s’, but to give you a clear understanding ofwhythe must do’s are so important. 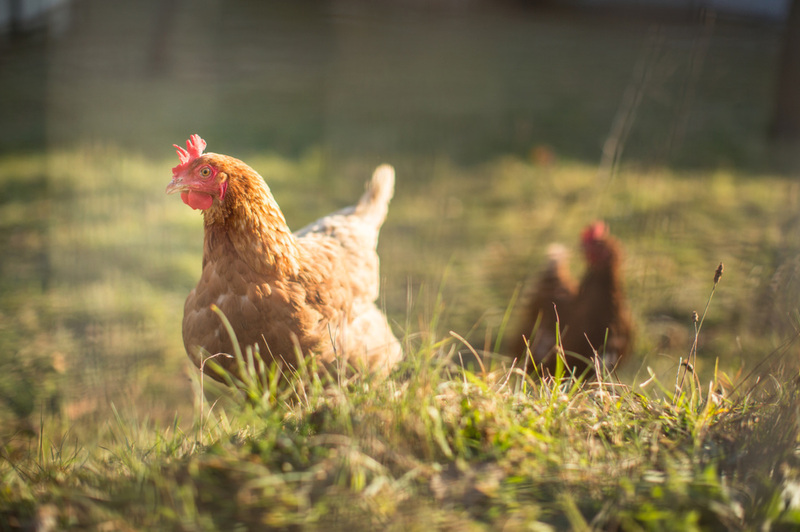 Knowing how things work and why they do puts you in the driver’s seat and better able to steer your new business towards becoming a highly productive farm with the best outcomes for the welfare and health of your hens and that means, a healthy bottom line. Pastured egg farming can be very rewarding and quickly turn a profit but your success will depend on how well equipped you are with the right knowledge and prepared for what is ahead. It’s not much use being told that you just need to feed then hens a certain percentage of protein, that you will get so many eggs per day, that you just need to clean, grade, package and deliver your eggs, birds are usually vaccinated and that you will need to replace your flock every so often, if you don’t know why. It is just as important to know what can go wrong and how to rectify and prevent it, and that is the purpose of this book. We want you to be successful and build a respected brand that is here for the long term, not just until the first problem occurs in the flock! Are you looking for proof that your eggs are free range? 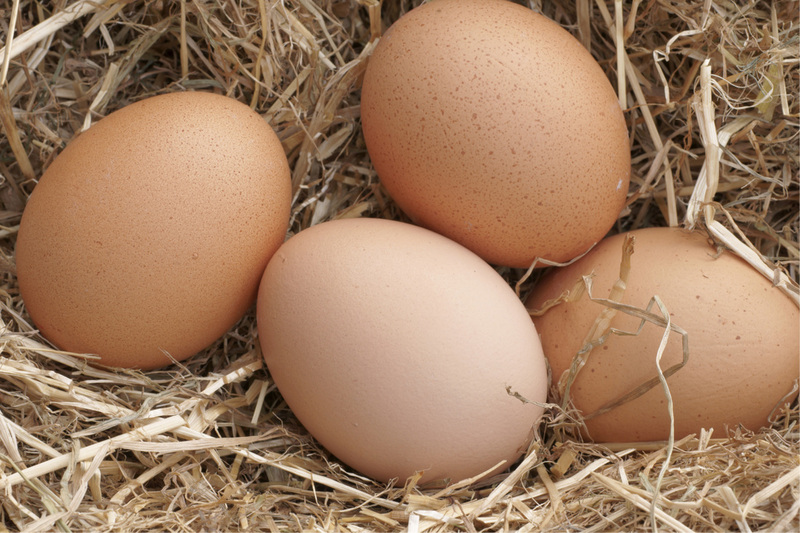 are free range pastured eggs better for you?